The Bembridge mattress is new from Millbrook and offers a slightly cheaper option than the brilliance deluxe model. 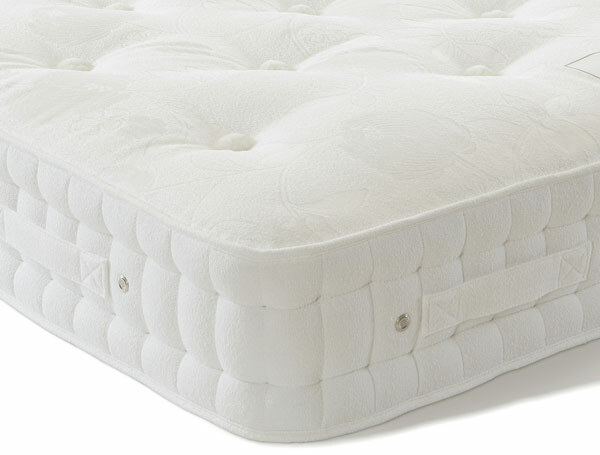 The Bembridge offers 1700 pocket springs in a standard king size mattress that is fully turnable, it is also padded with layers of wool and soft cotton on both sides and benefits from 2 rows of traditional hand side stitching. 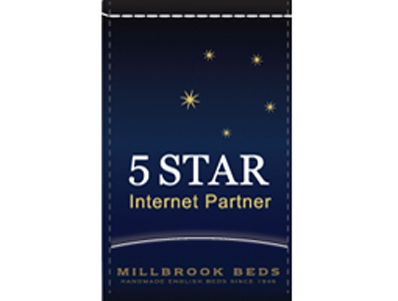 The mattress has flag stitched handles on the mattress to help with rotating it and like all Millbrook mattresses it comes with a 5 year guarantee and a 5 year warranty. 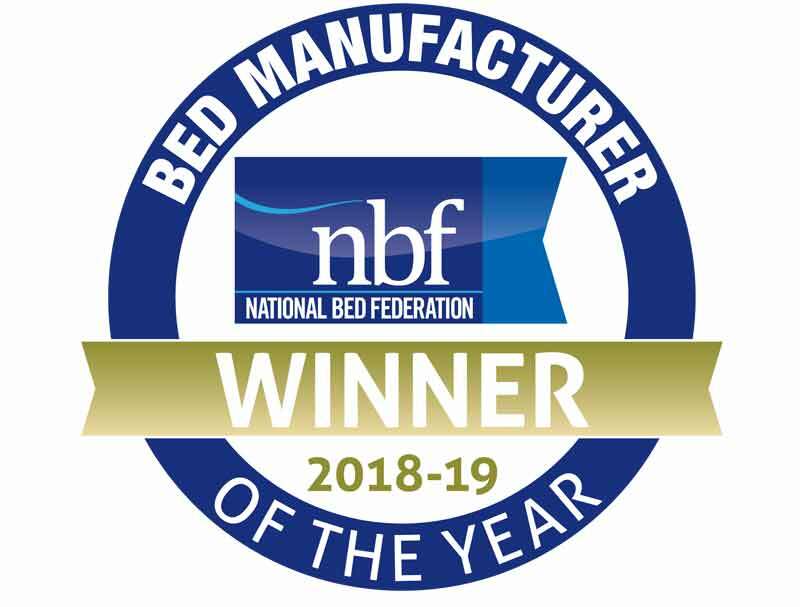 Millbrook manufacturer bespoke beds/mattresses and are able to offer non-standard sizes to suit your specific requirements. They are able to offer increments in width and/or length of 7.5cm (3"). If you wish for a quote on a special size mattress then please call us on 01379855456.